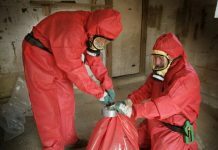 Removing Black Mold is a step-by-step process that requires patience, an investment in protective gear and Mold Remediation Products, and, of course, the courage to brave dark, cramped spaces inhabited by toxic fungus. Wear a respirator or a face mask rated for Black Mold Spore protection, and cover arms, legs and hands to avoid contact with mold spores. Use soap and a sponge to remove visible mold. If the moldy area is dry, lightly spray with water, as this will reduce the incidence of airborne mold spores during cleaning. Next, use commercial black mold removal products, which can be found in most hardware or home repair stores, to disinfect the moldy areas, in addition to any adjacent areas. If you use bleach, make sure it won’t discolor the material or surface. Place all sponges, equipment and other materials used in cleaning in a heavy duty garbage bag, and if possible, remove the bag through an nearby exit as opposed to the main house, to avoid distributing mold spores. Another thing to consider is if you have any respiratory or other health problems. You are more at risk for Mold Damage sickness if you have any breathing problems. 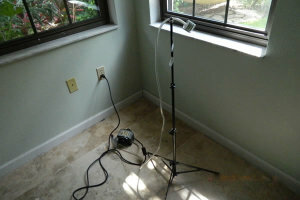 Our professional Mold Removal technicians have been trained to figure out where the Mold originated and hides. 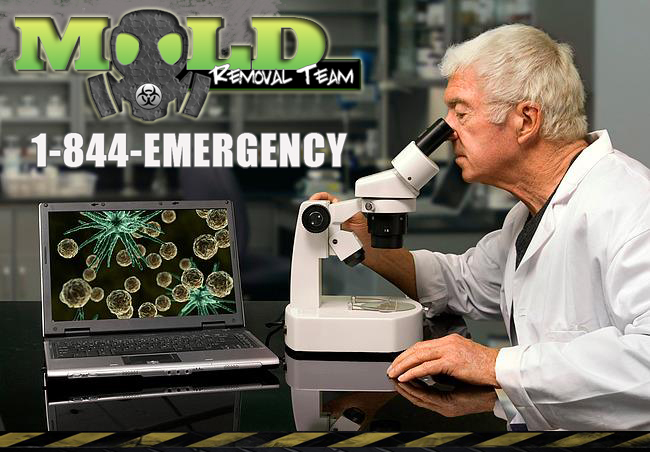 Mold Remediation needs to be done to get your health back to normal and to prevent future health issues for yourself or loved ones. 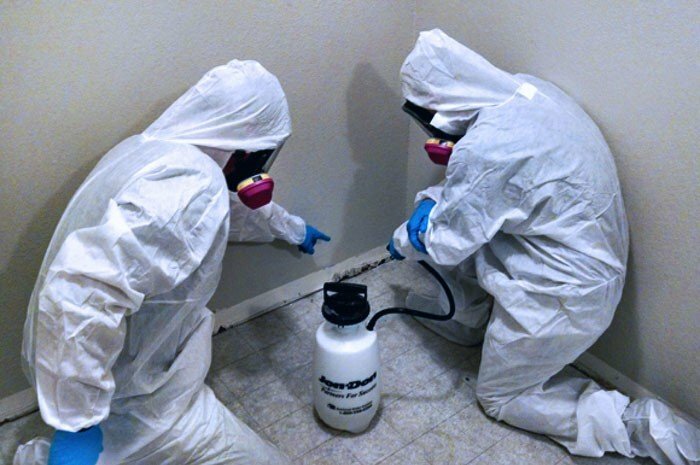 When there is Toxic Mold present, it can cause permanent damage to your property so you will always want to have the Mold Removal Process done professionally.